Marriage goes back to the very beginning of the Bible where God creates Eve to be a helper to Adam. 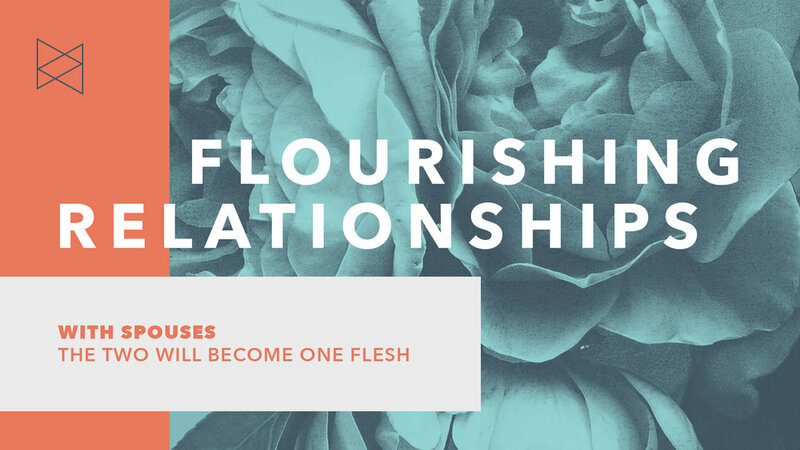 They enter into a one flesh union marked by willful covenant, relational and sexual intimacy. There are strong counter narratives of the essence of marriage in our culture today. Will we seek to understand and submit to God's final authority about marriage?